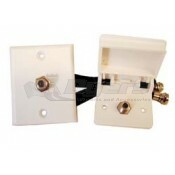 Your RV should be a way for you to bring the perks of civilized living with you wherever you go. 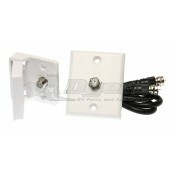 The receptacles and TV accessories that you can find here will help you feel at home in even the most remote locations. We offer some of the best accessories in order to help keep your television in place while driving your RV. 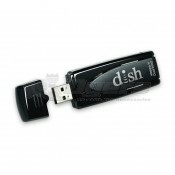 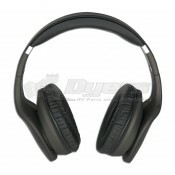 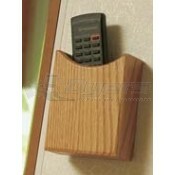 We also offer products aimed at helping you enjoy your media center while relaxing at your destination. 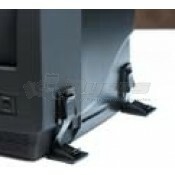 Your TV should feel like a permanent fixture in your RV and our wall mounts and permanent clips can help you accomplish just that. 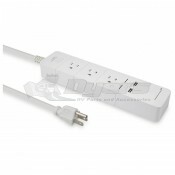 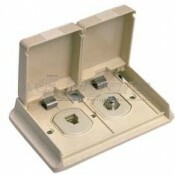 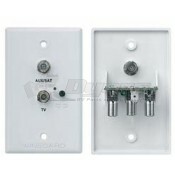 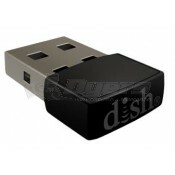 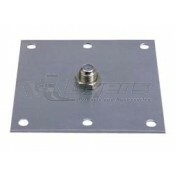 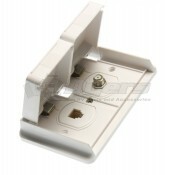 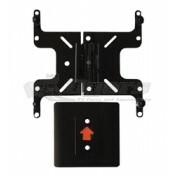 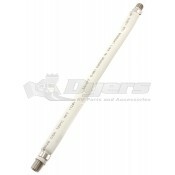 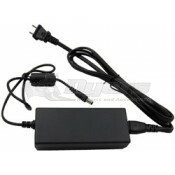 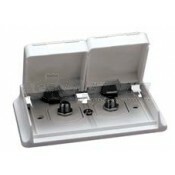 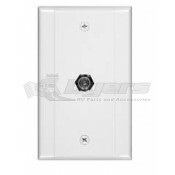 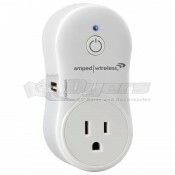 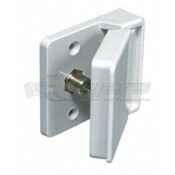 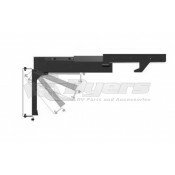 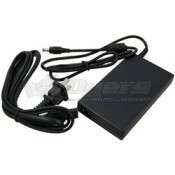 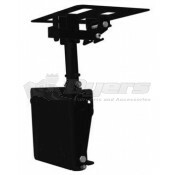 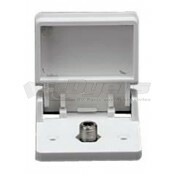 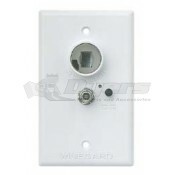 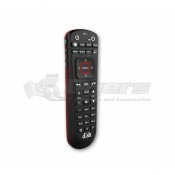 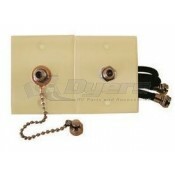 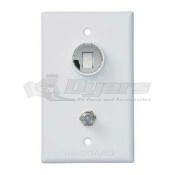 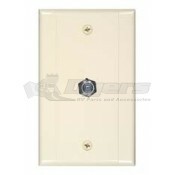 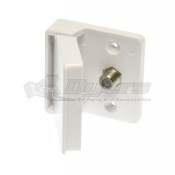 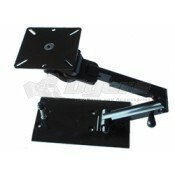 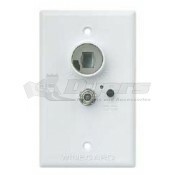 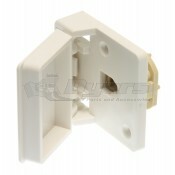 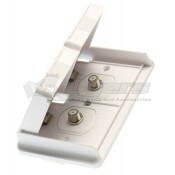 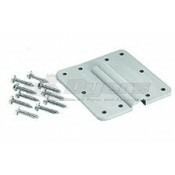 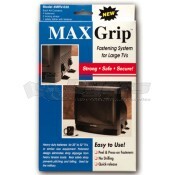 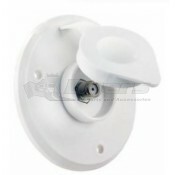 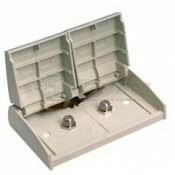 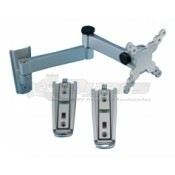 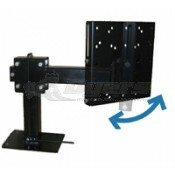 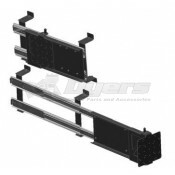 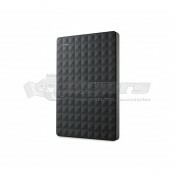 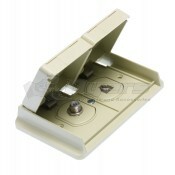 At Dyersonline.com we carry a variety of wall mounts for your television as well as several adapters. 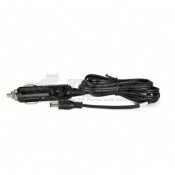 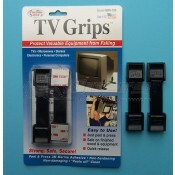 Whatever TV accessories you need we have them.